LONDON - Digital UK, the organisation responsible for leading the switchover from analogue to digital TV, is reviewing its £4 million advertising account, currently held by Abbott Mead Vickers BBDO. The agency won the business in August 2005, when the government-backed body was still called SwitchCo. In 2006, the agency introduced the character Digit Al, an enthusiastic robot who encourages people to switch to digital TV. Last year’s campaign, called "options", involved Digit Al travelling the country and telling people about the different ways they could switch to digital TV. 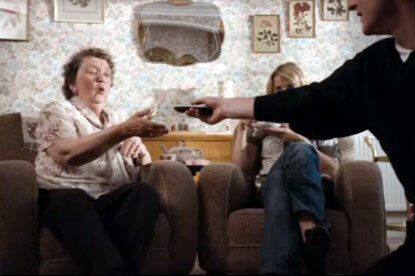 The organisation also ran a separate campaign, promoting the Switchover Help Scheme, which will assist the over-75s and disabled with converting to digital. The review of Digital UK’s ad account follows those of its direct business, which moved into Elvis from Rapier, and its digital business, which remained at Grand Union earlier this year.